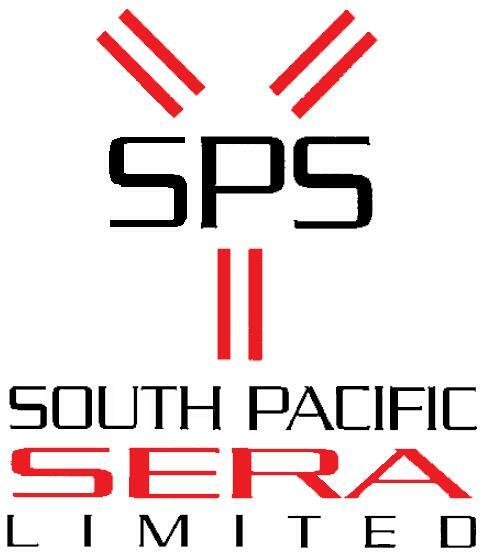 South Pacific Sera is the only New Zealand company to produce animal blood products exclusively from donor animals. This means customers can be guaranteed all products processed in its facility are from donor animals with assured health status and enhanced traceability in order to produce a reliable and consistent product for the critical applications in which these products are used. As well as donor bovine serum for cell culture, South Pacific Sera also produces defibrinated blood for microbiology, milk for therapeutics protein production, and a range of donor animal sera and custom antisera for diagnostic and therapeutic applications. Donor Bovine Serum and Donor Calf Serum produced for use in cell culture for pharmaceutical production and animal virus testing. SeraPac products are available as raw or filtered serum. HaemoPac is a range of whole blood products collected from donor sheep, horses and other farm animals for use in microbiology. South Pacific Sera is a specialist in custom antibody production. In addition we have a small number of "off the shelf" polyclonal antiserum products available. PlasmaPac is a range of plasma products from donor farm animals for use in microbiology, virology and cell culture. As with HaemoPac a range of additives, volumes and containers is available.